Our Cypress Beds are an extension of all our Handcrafted Furniture. The same time and quality go into each Bed or Headboard. We also use heavy duty hardware for the bed frames. See our Signature Styles for style choices. 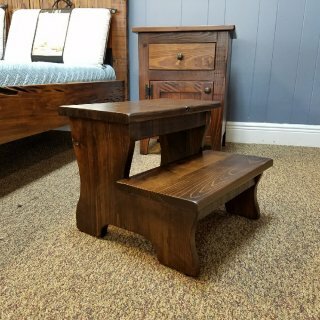 Available in New Cypress or Barnwood Cypress.